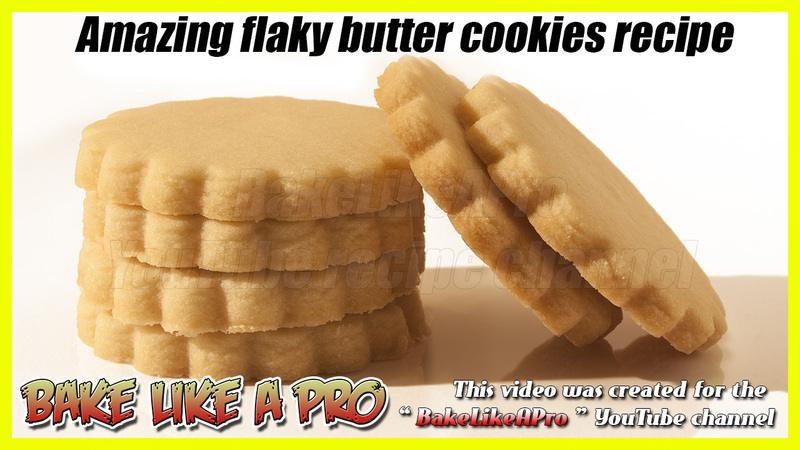 cookies | BakeLikeAPro – Your Recipe Source ! This is revision 3 of this recipe. I created 3 videos total for these chocolate chip cookies. Revision 2 contains more flour, and revision 3 contains a bit less than recipe 2.